A little goes a long way. Very fragrant and warm, beautiful scent. I've been using this home fragrance when it was called touch me. Its a must have. A wonderful clean, sharp, floral bakhoor. Leaves a long lasting scent in my home. I like to use charcoal with a piece of foil on it to get the scent. I also crumble and burn it on charcoal without foil. This will scent your closet nicely and last for a long time on clothing. This has the same, beautiful "lilt" of the sweet flower blend in the attar, but is bolstered with a heavier base- so heavenly! One of my favorite bakhours. 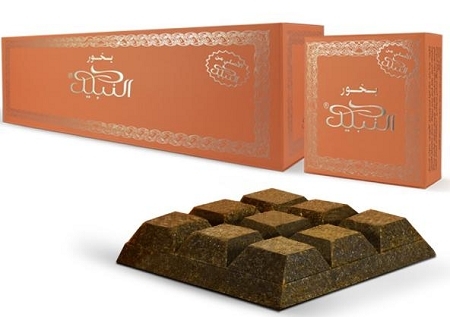 it is a nice bakhoor.